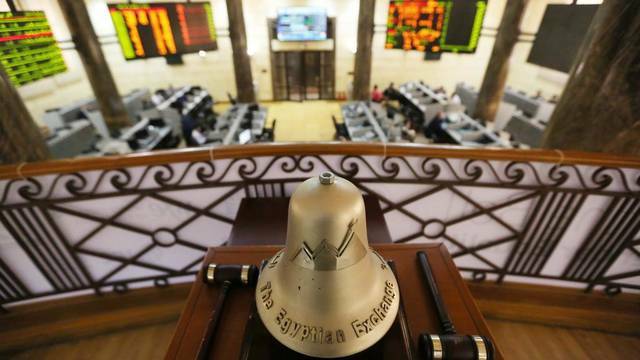 Cairo – Mubasher: The Egyptian Exchange (EGX) is expected to see a sideways trend on Sunday, analysts told Mubasher. 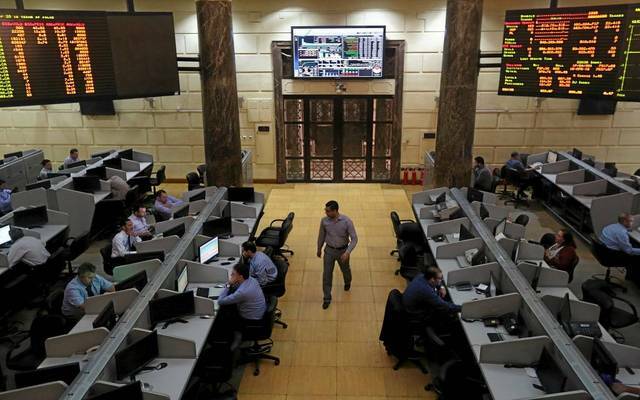 Ayman Fouda, head of the capital market committee at the African Economic Council, projected that the main indices of the EGX accumulations in the first trading session of the week. 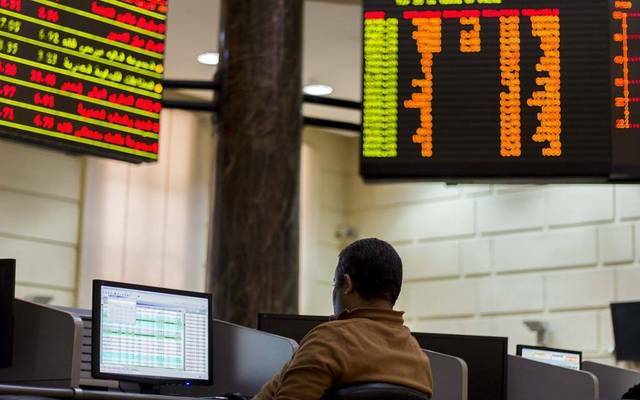 The benchmark EGX30 index may test 15,074 points if it retests 14,810 points, Fouda noted, adding that the index has support at 14,635 and 14,481 points, Fouda added. Meanwhile, the small- and mid-cap EGX70 index has a short-term resistance at 695 and 705 points, and support at 688 and 682 points, he said. For his part, head of technical analysis at Arab Finance Securities Osama Naguib said that the EGX30 index is currently hovering around 14,800 points. The benchmark index could target 15,200 and 16,000 points if it breaks 14,800 points, Naguib highlighted. 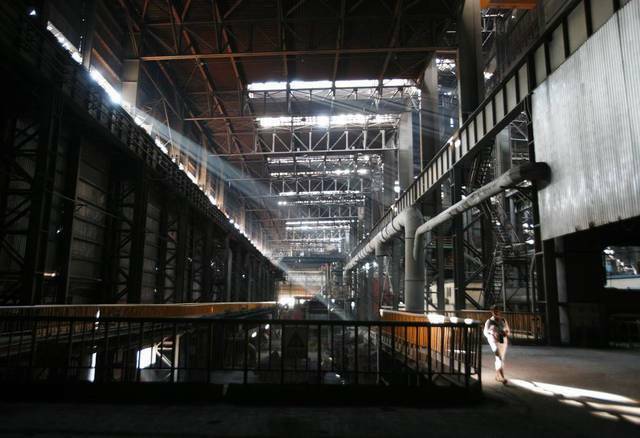 Despite expectations of hitting 16,000 points, the index has marked 10-session high last Thursday without seeing any correction, he indicated. 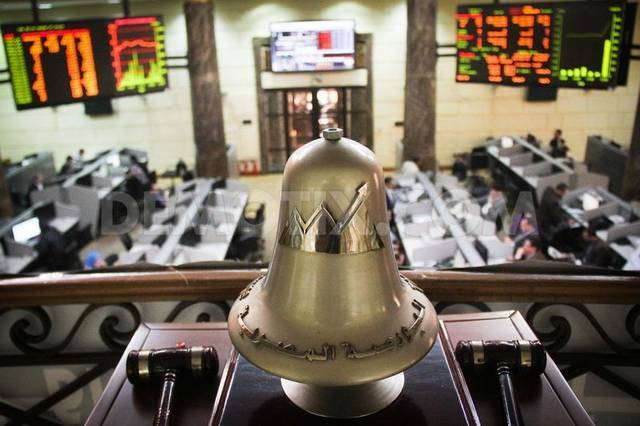 It is worth noting that the EGX30 index closed last Thursday’s trading session 0.09% down at 14,753.68 points, losing 12.91 points.